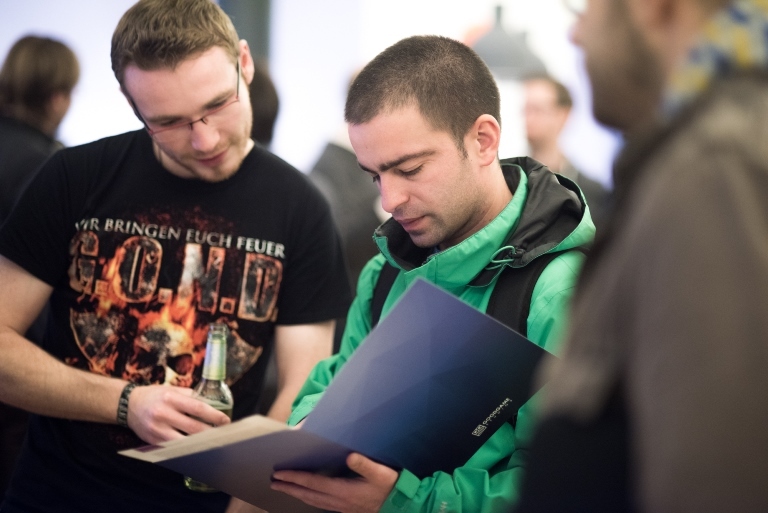 On November 11th, we once again played host to the PHP User Group Hamburg. Before the presentations began, we gave the participants a studio tour so they could get to get to know Goodgame Studios a little better. Our colleagues Anett and Benjamin guided our guests around the Goodgame campus, affording them an exclusive look behind the scenes of our company. Our large PHP department certainly left an impression, with 54 team members working on projects including our shop system, landing pages, and integrating our games into our partner sites. 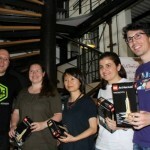 Many of them are members of the user group and had already shared their knowledge at previous events. After the tour, Wolf-Gideon, our head of web development, welcomed everyone into our café to introduce Goodgame Studios and our series of articles in the current PHP Magazine. He then gave the floor to user group member Thomas for his talk entitled “Fairytales from a land before our timestamp”, in which he playfully presented various PHP design patterns and explained how these could be used. After a short break, another member, Ulf, presented “HTTP Plugin for MySQL”, a lecture about the new CRUD interface (“Create-Read-Update-Delete”) of a MySQL prototype. This could be used, for example, to carry out client-side database scanning. Once the presentations were over, the evening came to a pleasant end with finger food and drinks. 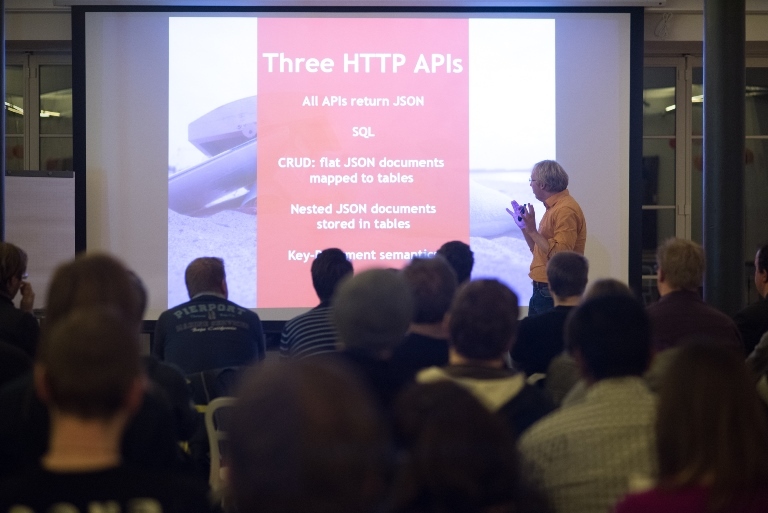 We look forward to hosting the PHP User Group meeting again in the future!